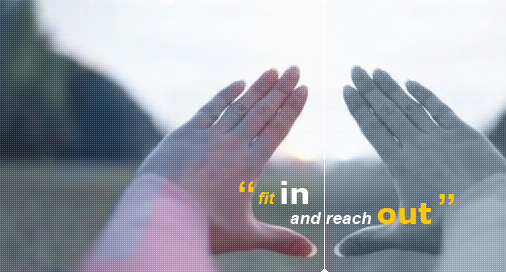 At EOC INTERCULTURAL we put individuals, in all their complexity, at the heart of our business. We focus on individual people as they cope with globalization. We stand by the men and women who are experiencing globalization’s effects first-hand, whether they are actively engaged in it or just witnessing it, whether they are riding its wave or struggling to manage it. We know that globalization is transforming all aspects of our lives with its impact on economics, politics, societies, the environment and information flows. Globalization is our reality, and we believe that it is everybody’s job to help shape it. The men and women doing that job face challenges that spring from many cultural sources, whether they be national, sexual, functional, or organizational. They must appreciate their own cultural complexity and the cultural complexity of their environment. We guide them through this maze. We believe that self-awareness and openness to others are the keys to building trust and earning success in today’s international business world.